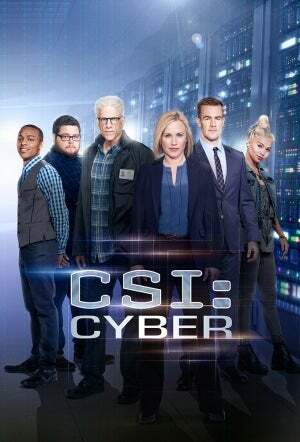 CSI:Cyber cancelled after two seasons, ending the franchise. Since we’re doing posts about the fate of tv shows, I figured i’d pass along this little tidbit. This ends the franchise that helped kick start the current procedural craze with the first CSI in 2000. The flagship series was once the most-watched show in the world. I’m honestly a bit shocked by this news. I know ratings weren’t great, 8.5 million total viewers and a 1.5 among adults 18-49. That’s not terrible. But when you compare it to a similar sophmore spin off show like NCIS:New Orleans, it dosen’t look so great. 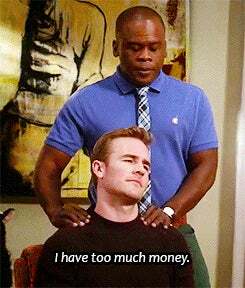 As of this week’s episode, the season average for NCIS:NO is a 1.75 share in the 18-49 demo with 12 million viewers. Still numbers aren’t everything. The show was only in it’s second season and could have seen a boost. It had some things going for it. it was part of a successful franchise, and had a recognizable lead in Patricia Arquette. Aside from the name recognition, she had been the lead in Medium, a show that ran for 6 years and had won her a Primetime Emmy For Outstanding Lead Actress In A Drama Series, in addition to nominations for several others. She was hot off her Best Supporting Actress Oscar win for Boyhood in 2015. The show was also produced in house by CBS Television Studios and had been successful internationally. Still, it is what it is and it may just be that the franchise that launched the craze in specialized procedural has had it’s time and is ready to retire. But if the time comes to bring it back CSI mastermind Anthony Suiker is confident it could be done. 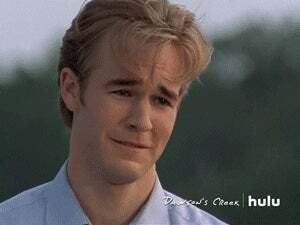 Sadly, this will also mean the end of James Van Der Beek on TV which is never a good thing.